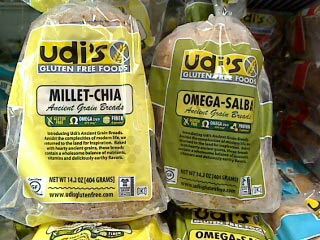 The new Udi’s Gluten Free Breads are now available in Millet Chia or Omega Salba flavor. 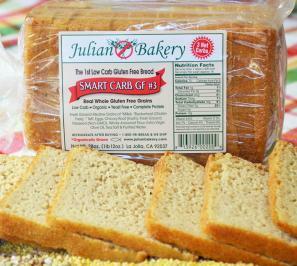 Julian Bakery Smart Carb #3 is now available. 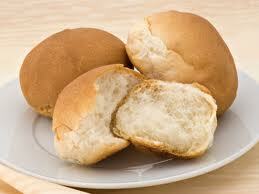 This bread is both low carb and gluten free. Perfect for toasting. 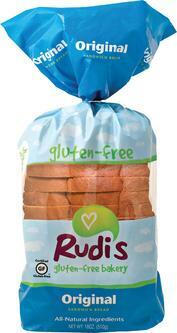 Rudi’s Gluten Free Sandwich Bread is now available in original flavor. Made with light ingredients and a potato extract base, this bread has been requested many times as an alternative to Udi’s. 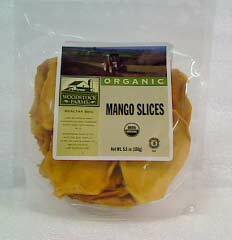 Woodstock Farms Fruit Snacks are available in Apple Ring style and Mango Slices. These all natural, low calorie snacks are perfect for snacking. 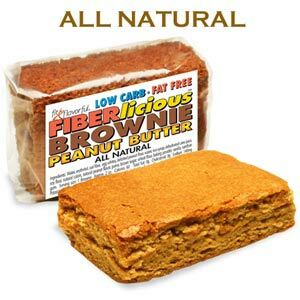 Simply Scrumptous Fiberlicious Low Fat Low Carb Brownies are now available! Only 60 calories and 4g net carbs per brownie. Once again low carb diets have been much talked about in the news this week, two main stories have emerged about the benefits that can be achieved by undertaking a diet low in carbs but high in protein. First, extensive research on laboratory mice has shown that a ketogenic diet may be the answer to kidney dialysis in the future. Mice predisposed to Type 1 and Type 2 diabetes were permitted to develop kidney failure, once this had been established the mice were then split into 2 groups, the first group were fed a low carb – high fat diet and the second a normal high carb diet. Within just 8 weeks all signs of kidney failure had been completely reversed in the first group of mice on the low carb diet whilst the second group saw no change. Scientists now believe that this may be the solution for resetting the gene that causes kidney failure in diabetes patients and hopefully lead to an end to kidney dialysis, although testing in humans with later stage kidney failure is a long way off as more studies need to be completed on mice first. However for those in the early stages of kidney disease this is a very important finding. The ketogenic diet has also been proved efficient in dealing with drug resistant epilepsy in children, with sufferers of acute epilepsy seeing their seizures drops from dozens a day to virtually zero within a few weeks of being on the diet. Elsewhere in the news, a 2 year research project has found that banning certain foods does not lead to cravings as previous thought, but for the person to actually have much fewer cravings. 270 men and women were split into 2 groups; half were put onto a low fat/low protein diet and the other half onto a low carb/high protein diet. The findings after 2 years showed that the low carb/high protein dieters saw much bigger decreases in foods high in carbs than the low fat group. 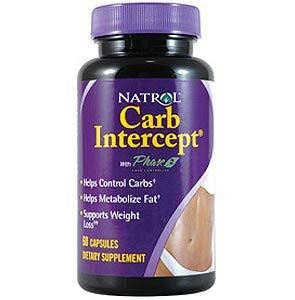 Lowering your carb intake has found to be an effective and fast way to reduce liver fat a recent research program has proven. A sample of 18 participants with non-alcohol fatty liver disease took part in the study and half were assigned a low carb and the second a low calorie diet. The low carb dieters were only allowed 20g of carbs in their first week and were then assessed and giving specially prepared meals that had been worked out for their individual needs of proteins and carbohydrates, the second were kept on a calories restrictive diet of 1200 calories for women and 1500 calories a day for men. After 2 weeks the participants underwent advanced imaging techniques to determine how much liver fat they had lost. Both groups showed losses in liver fat however the low carb groups showed much greater losses with some of the participants losing almost half of their liver fat. As a side note, the research also showed that although the study was not about actually weight loss both the low calorie group and the low carb group both lost an average of 10lbs each in the two week trial. 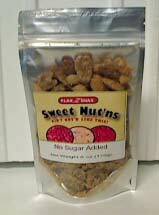 Linda’s Diet Delights has an extensive range of low carb foods to choose from. 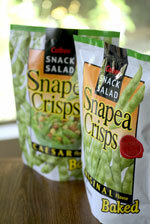 Calbee Snapea Snap Crisps are now available. Description from Calbee, “Snapea Crisps originate from high quality sun-dried peas. Using new and unique technology, we created the world’s first easily graspable, snow pea-shaped crisp! We have come up with a product that is pleasing to the eye, but pleasing to your body as well. In fact, although Snapea Crisps are themselves peas, the product is innovative because it retains all the unique characteristics of the peas and, at the same time, removes the pet peeves traditionally associated with them. Peas have been an important part of the human diet for approximately 8,000 years. In fact, remains of snow peas dating back to the New Stone Age (or around 4500 B.C.) have been found around a lake in Switzerland…in an Egyptian grave around the time of the pharaohs…and even in the ancient ruins of Troy. Peas have also been widely cultivated along the Mediterranean coast as well as in the area of Mesopotamia, and they continue to be an important agricultural crop influencing different cultures and their eating habits. This product contains 17% vegetable protein and 8% fiber that come mostly from the skin of the peas. Snapea Crisps contain an abundance of vitamins, iron, and calcium. Snapea Crisps deliver the pea’s natural nutrients in their entirety. Dining out when you’re on any diet can be a minefield, and a low carb diet is no exception. Restaurants and fast food joints seem to have their menus filled with deliciously tempting high carb foods which are strictly no-go. It’s all too easy to turn down offers of dinner dates and evenings out with friends because you don’t want to be tempted and fall off the diet wagon. However, this doesn’t have to be the case. Yes, there will be a lot of items on the menu that are out of bounds for you, but that doesn’t mean that you can’t have a fantastically delicious meal and enjoy a night out. If possible check the restaurant’s website, a lot of restaurants will have their menu on their websites so you can study the menu at your leisure and decide what you can and can’t choose from. If you feel that there really isn’t anything that suits your diet plan you could ring them to see what specials they may be serving up that night. Some restaurants are going to be less low carb friendly than others, maybe leave the pasta and Indian restaurants until you feel more confident in making the correct diet choices. A lot of fast food restaurant chains now serve up low carb options; Burger King for instance, will sell their burgers without a bun and provide cutlery for you. Most will happily serve you your food without the bread if you ask, and all will have salad options that you can chose over fries. Remember to stay clear of those sodas and milkshakes though. Ask for extra vegetables or side salad in place of potatoes, fries or rice with your meal. Your waiter or waitress will be used to special dietary requests and won’t bat an eye. Do fill up at the salad bar, a lot of restaurant chains have excellent salad bars with a huge amount of choice, although do remember which vegetables your particular diet permits. If you find the salad choices on the menu a bit bland, why not ask if the kitchen can put a sandwich filling that you like the look of on top of a plain salad for you. When the bread basket arrives, make sure it’s as far away as possible from you, it’s all too easy to subconsciously start nibbling on something in front of you. Likewise with the breadsticks. In the unlikely event that a restaurant won’t swap your fries for extra vegetables, you’re bound to find an eager fellow diner in your party who will be more than willing to gain some extra fries in exchange for his broccoli. You will probably have to forego a dessert unless there’s a sorbet or fruit option. However, you can always reward yourself with a low carb dessert when you get home. Watch the sauces and salad dressings as these can be laden with hidden carbs. If in doubt take your own low carb dressing and ask for your salad without any dressing. Consider ordering two starters instead of a main course if the starter menu looks more low carb friendly. If you’re going around to a friend’s house for dinner warn them in advance of your low carb eating regime so that they can cook you some tasty alternatives. Above all, have fun. After eating out a few times you’ll become a seasoned professional at picking low carb choices and it will be second nature to you.